Billionaire and Trump advisor Peter Thiel. Gizmodo reached out to Peter Thiel’s Founders Fund and Thiel Capital for comment, and we will update this article when and if we hear back. SIU declined to comment. While the FDA does not often pursue cases of research violations, that Halford administered injections though he was not a medical doctor and appears to have deliberately avoided any agency oversight make the case especially serious. The FDA requires that clinical trials go through a rigorous process to gain regulatory approval to ensure that they are conducted safely. Halford died last June. 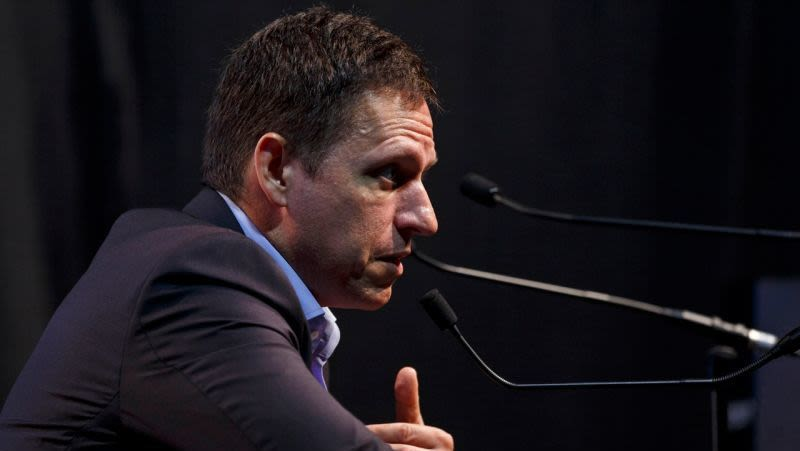 His company, cofounded with Hollywood filmmaker Agustín Fernández III, received millions of dollars in private investment after the Caribbean trial, including from Thiel, who has advocated for rolling back FDA regulations. Rational Vaccines has pledged to continue its research, though it took down its website after reports about the hotel-room beginnings of the research. After that revelation, SIU acknowledged that the conduct likely violated laws and broke university rules, but denied knowing about the misconduct.